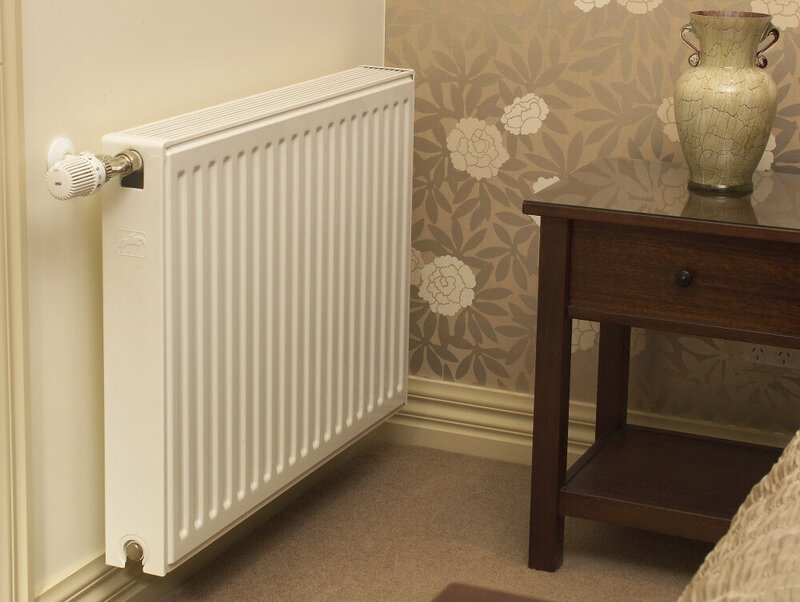 Thermostatic radiator valves are typically used for connecting and regulating the fluid flow to the radiators of central heating systems. 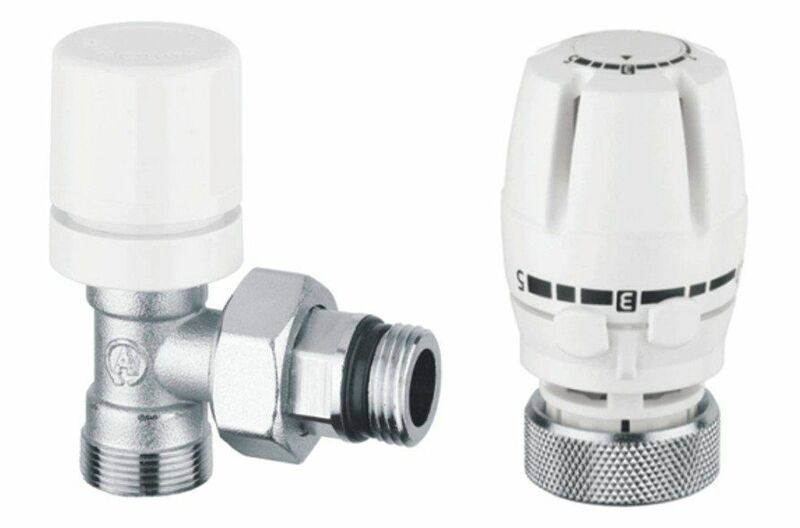 They are provided with a regulating element which automatically controls the opening of the valve to keep the ambient temperature of the room where they are installed constant at the set value. 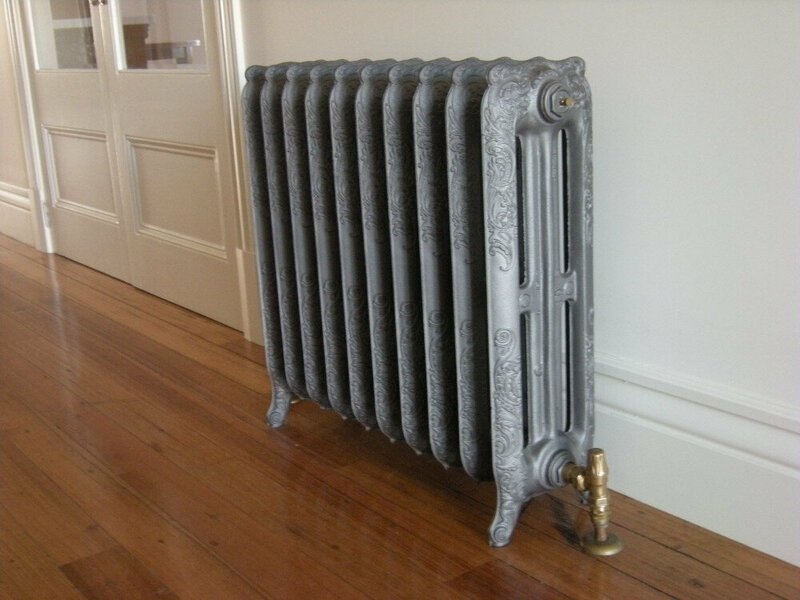 This prevents unwanted temperature rises and achieves considerable energy savings.